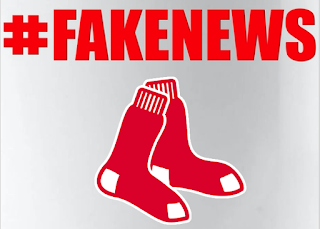 As you undoubtedly have noticed, there are about as many "sources" claiming Giancarlo Stanton is coming to Boston as say he hates us and would block any trade here. Similarly, as many "sources" claim J.D. Martinez will wear Carmine Hose next year as say he will stay in the desert. Likewise, several "sources" say Eric Hosmer is a perfect fit for the Red Sox, while others say he's a second-rate talent that the team has no interest in. And, more recently, Carlos Santana (the first-baseman, not the musician) is virtually locked into the 2018 Sox roster or he's being wooed by 10 other teams and the Red Sox really have no chance at landing him. Confused? So are we. However, rest-assured that your crack team of FenwayNation rumor investigators are on the job—trying to separate the hardball wheat from the chaff. 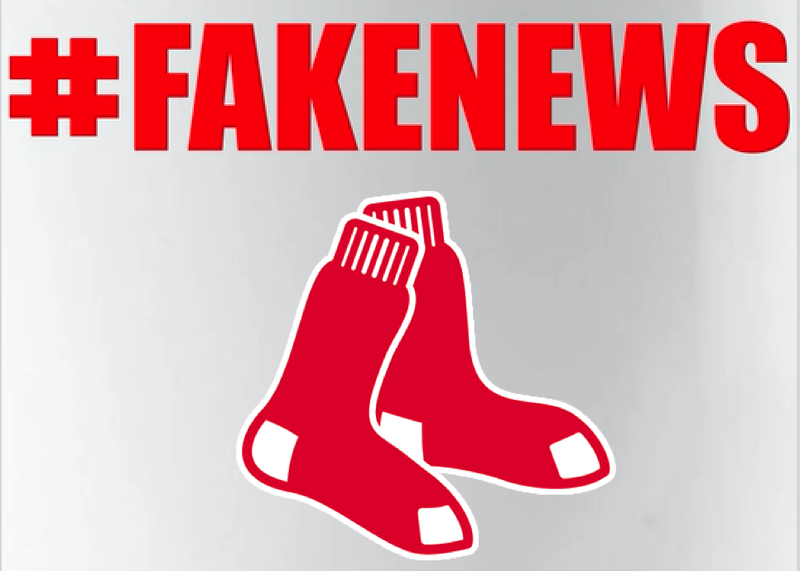 We're trying our best to bring you only stories that have multiple sources regarding who's coming to Yawkey Way in 2018. Bear with us!